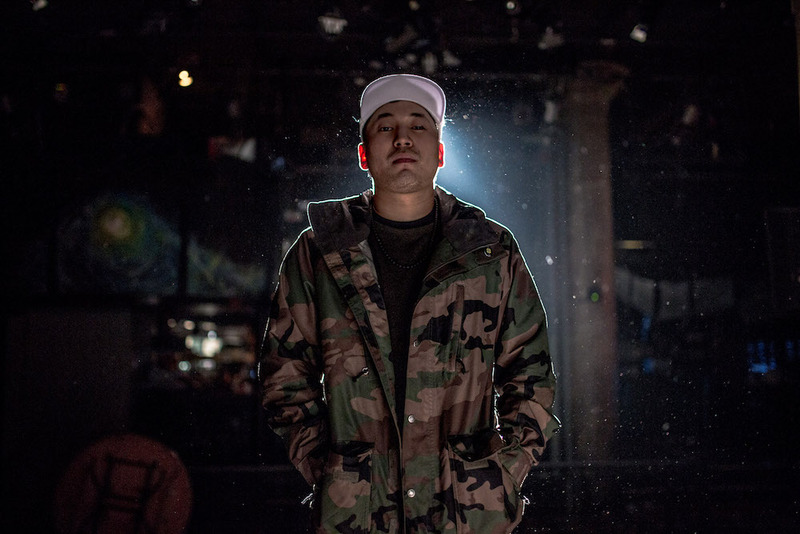 Coming to an indie theater near you is a hip-hop documentary many might initially brush off for being primarily centered on Asian-Americans. However, the stories and struggles told in this film reflect what other urban cultures have been fighting since hip-hop came to fruition. 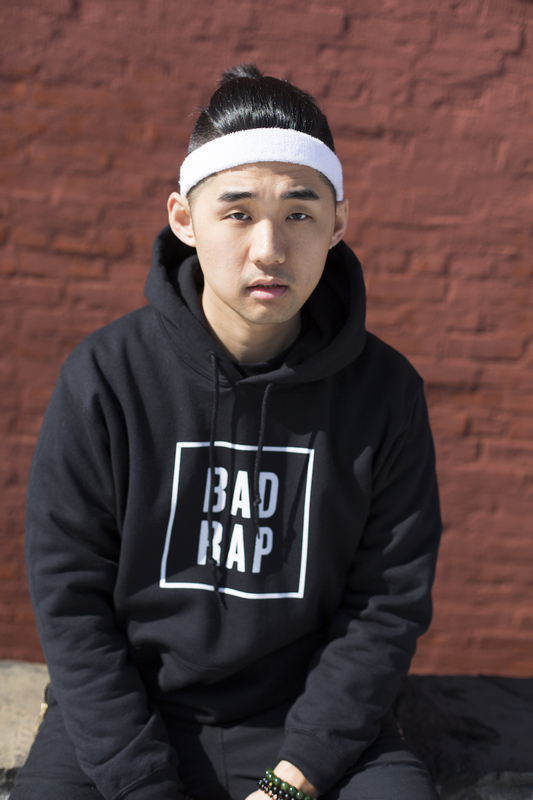 Produced by Jaeki Cho, BAD RAP had its world premiere at the prestigious Tribeca Film Festival over the weekend. 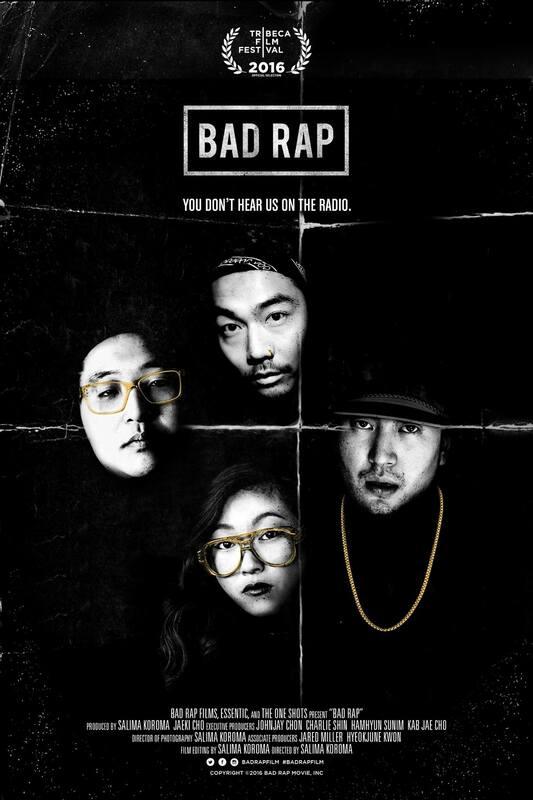 BAD RAP follows the lives and careers of four Asian-American rappers trying to break into a world that often treats them as outsiders. Sharing dynamic live performance footage and revealing interviews, these artists make the most skeptical critics into believers. Though the Asian-American presence in television and media is slowly rising, the persistent stereotypes have hindered any diversity in roles. 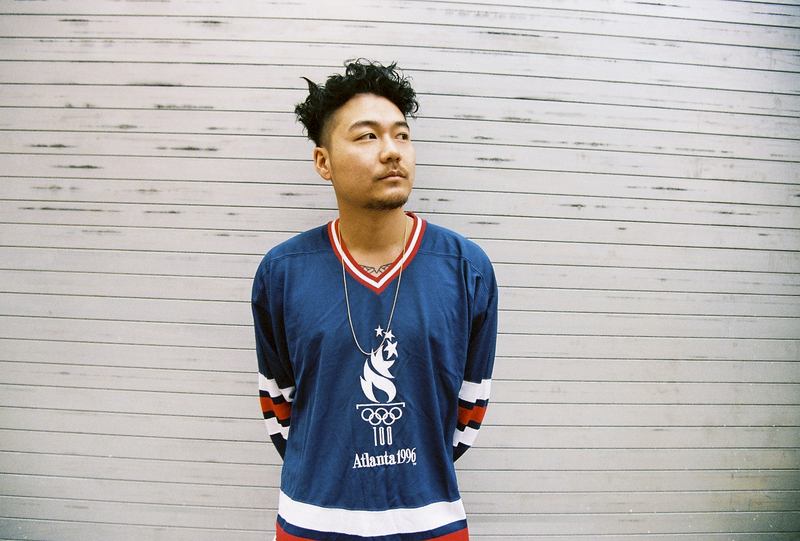 Asian-American’s trying to break into the rap game are not only fighting against these stereotypes but are constantly trying to find their corner in the hip-hop universe. 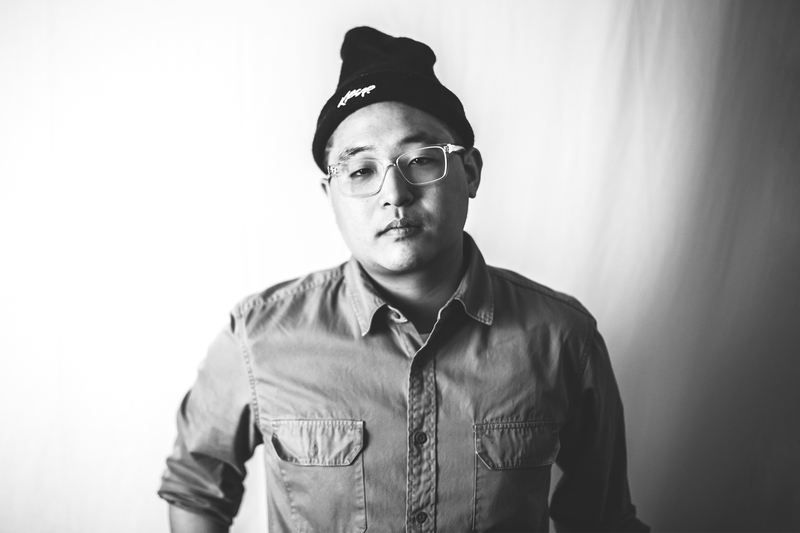 The four rappers featured include K-Town local hero Dumbfoundead, Awkwafina, Rekstizzy, & Lyricks. With pecial appearances made by Traphik, Jin, Jay Park, Far East Movement, Kero One, & Ebro. Watch the trailer for BAD RAP below. If you missed the screenings in New York, be sure to see it at The Los Angeles Asian American Film Festival on April 27th.